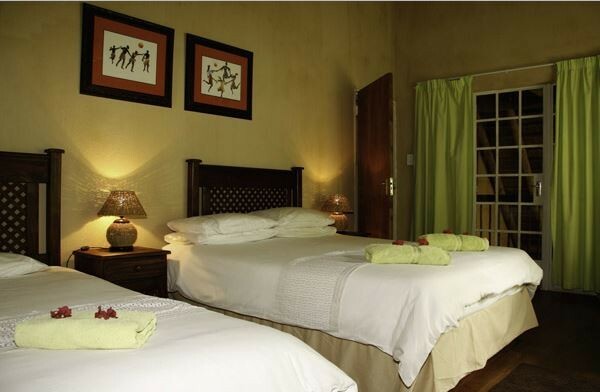 Hippo Pools resort offers a range of self-catering accommodation, from luxurious riverside houses, nestled on the banks of the Olifants River, to smaller rooms at the resort. 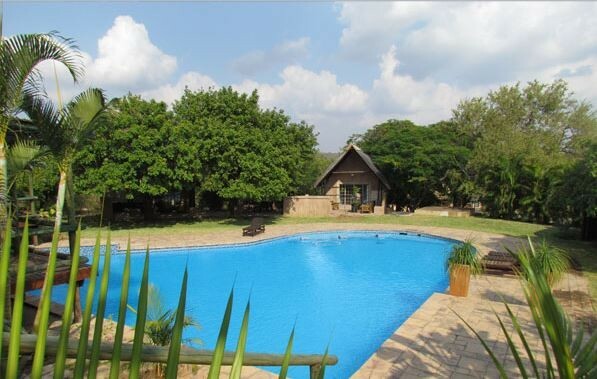 The houses all have private swimming pools and boma’s looking onto the river. 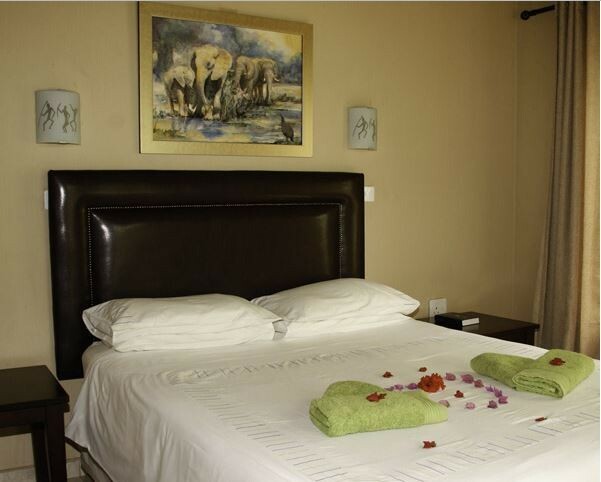 All of our rooms and houses are serviced daily, and coffee and tea making facilities are provided. We have a private tarred airstrip for aviators, a small chapel for weddings and we cater for year-end functions. 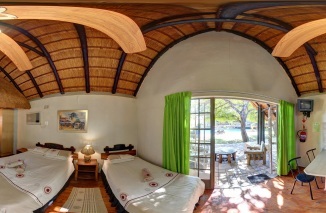 The resort has many visitors, including wild hippo, crocodile, waterbuck, warthog, honey badgers, as well as fantastic birdlife. 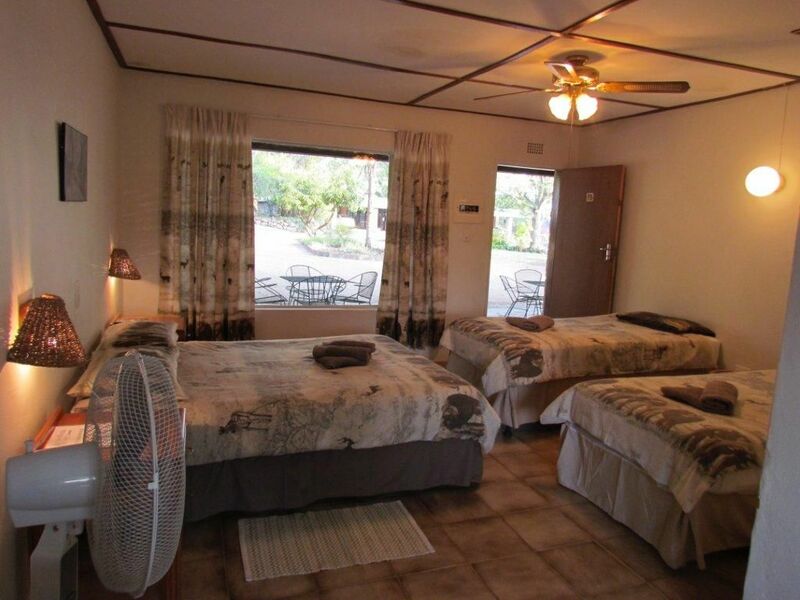 We offer a convenient base for exploring the many attractions in the Hoedspruit area; from the Kruger Park to silk farms and animal rehabilitation centres. 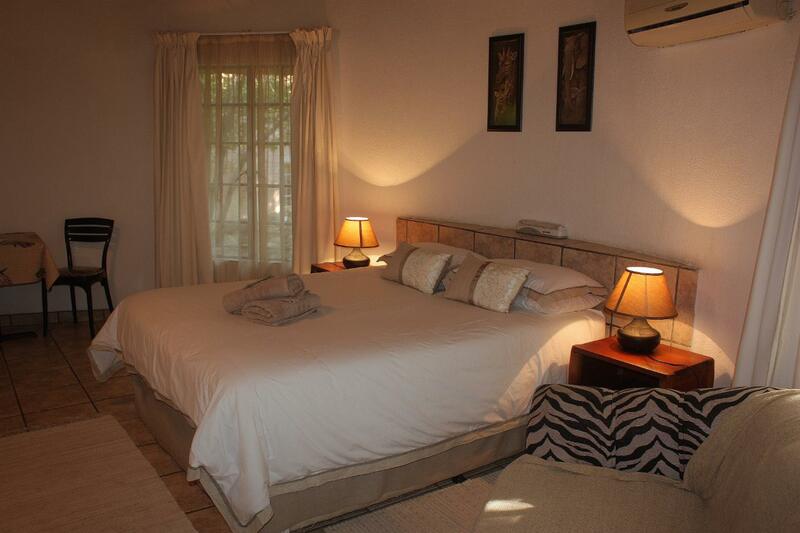 Description: This Luxury Riverside House unit is on the banks of Olifants River. 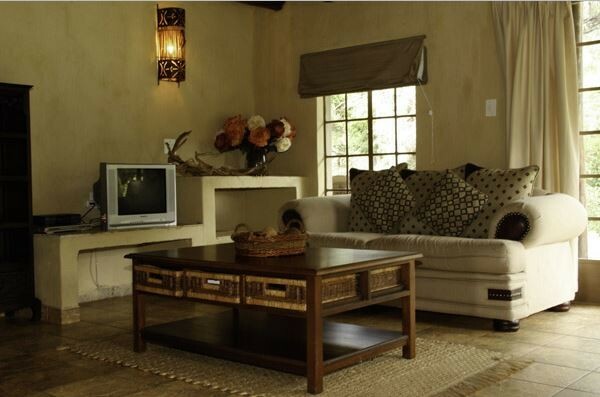 It has three bedrooms, three bathrooms, private swimming pool and boma area looking onto the river. You can watch the resident wildlife from your own splash pool. 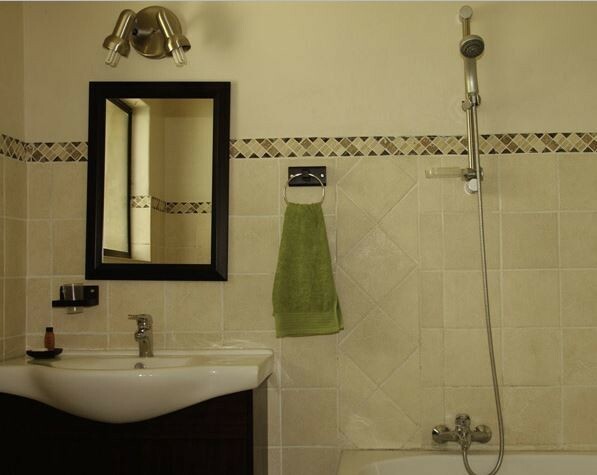 The unit is fully equipped and serviced daily. 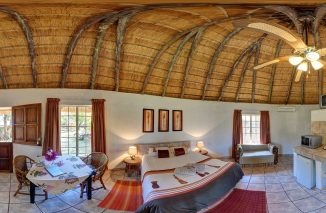 Description: This thatched rondavel has a private bathroom, air-conditioning and a television. 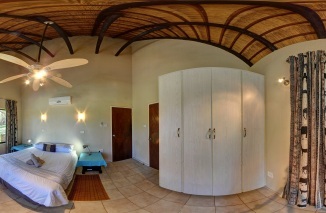 It is situated a short walk from the main building and swimming pool. 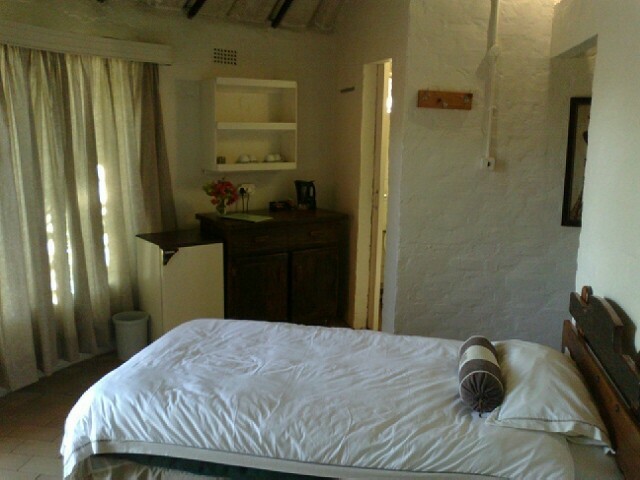 This unit is ideal for business guests or couples. 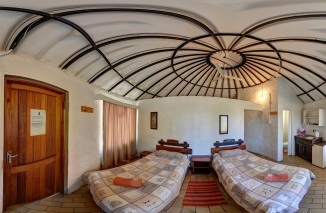 Description: This is a budget room with one double bed and one or two single beds (in the same room). 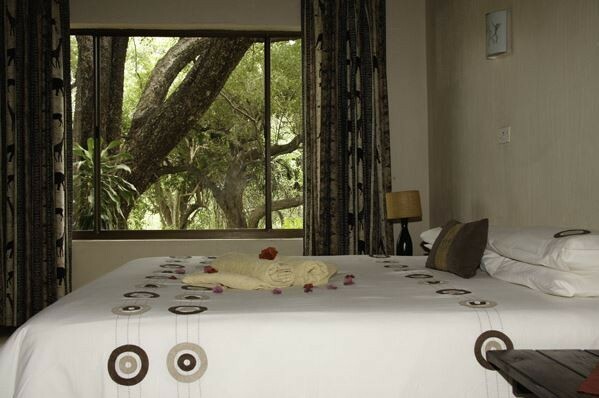 All linen is provided and the room is serviced daily. 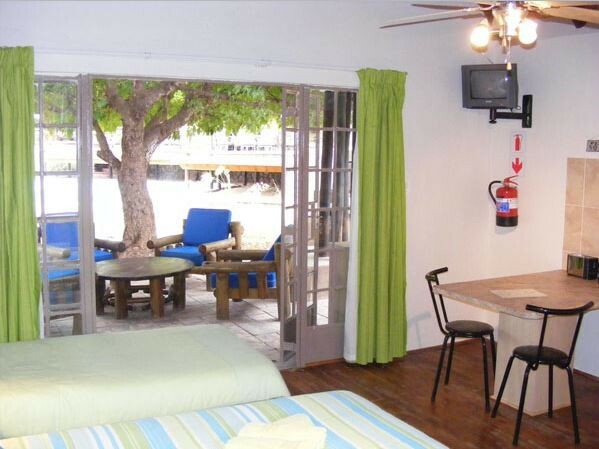 Description: This pool side room has one double and one single bed. 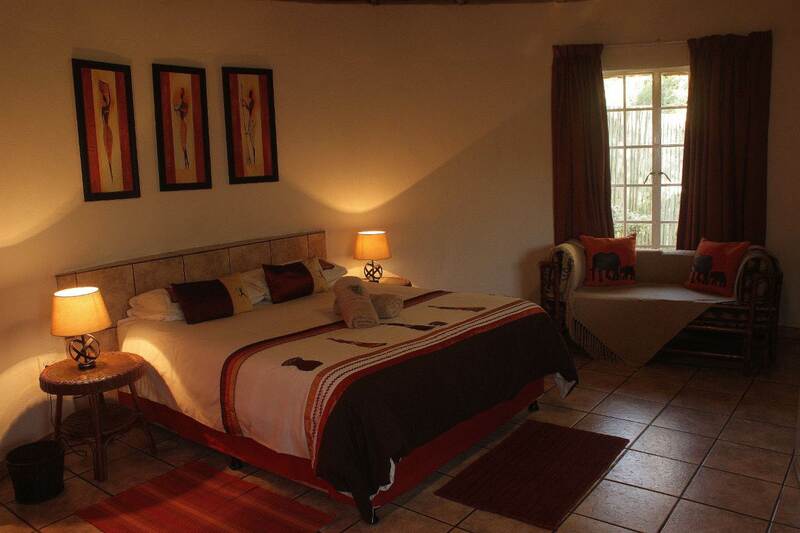 Being recently renovated, the room has a kitchenette, braai area, colour TV, air-conditioner and fan. The doors open onto the large swimming pool. 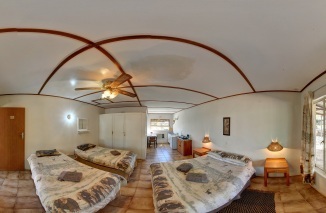 Description: This room has one double and two single beds, shower, toilet, no kitchenette, tea and coffee supplied, ceiling fan and air conditioner. "Rustigheid en stilte van die bos"
"Was there with my 3 sons, kids enjoyed the big pool, the airplanes flying and landing there and the biljart!" 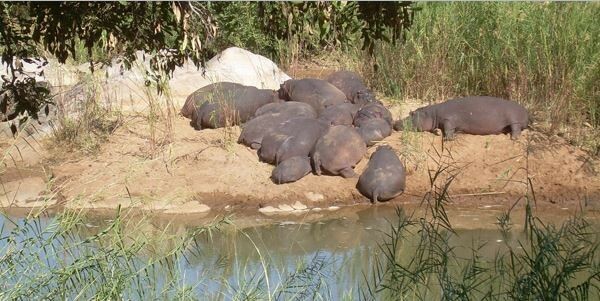 Contact Hippo Pools Resort directly. Send them an email.